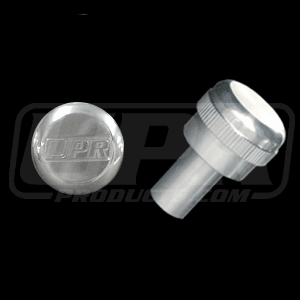 Replace that boring plastic factory headlight knob with UPR's Flat Style Billet Headlight Knob with UPR Engraving for your 1994-2004 Ford Mustang. Installs easily with a small flat head screw driver an provided allen wrench. One if the first Billet parts we started making and to this day one of the best selling.